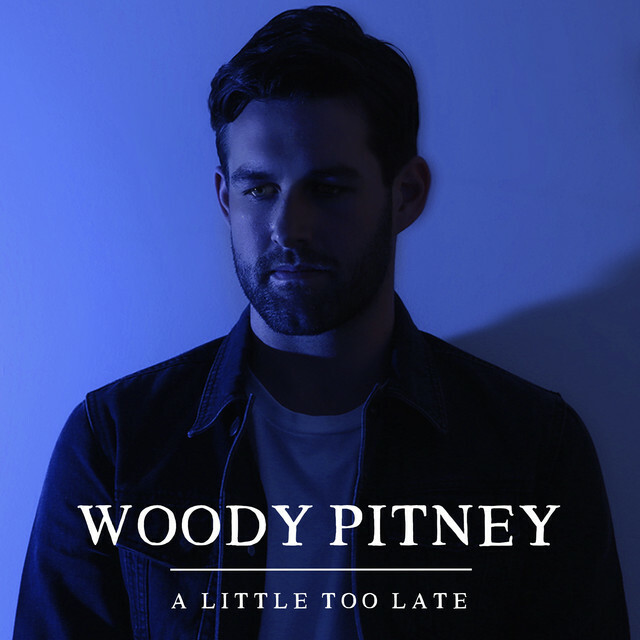 Australian Folk/Pop singer/songwriter Woody Pitney has just unveiled his brand new single A Little Too Late. I am loving the emotion of his vocals,and that touch of raspiness in them is quite captivating. The song starts calm, with his vocals accompanied by a smooth guitar melody before exploding into a Lumineer's style song with delicate piano keys and catchy percussion. If you're into Folk-infused Pop music and acts such as George Ezra and James Bay then you'll love this song! Check it out below! the song somewhat unlocks my inner thoughts from a period when I was really questioning where my music career was heading. A Little Too Late was produced by John Castle (Vance Joy, Jack River) and mastered by Steve Smart (Tash Sultana, Midnight Oil) at Studios 301.